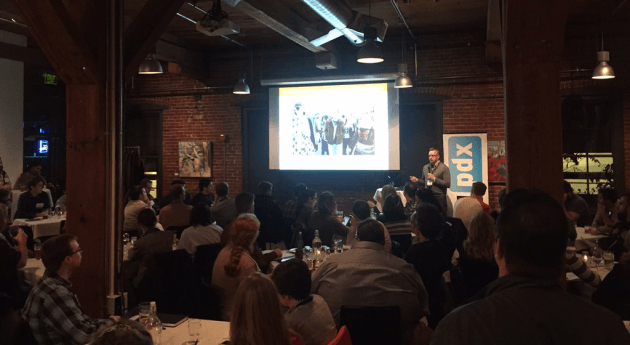 I recently had the honor of presenting to the SEMpdx group at BridgePort Brewpub in Portland, Oregon on CRO. My presentation for this session is entitled “The Portlandia Guide to Conversion Rate Optimization“. It’s a look into many of the aspects that influence human behavior and affect conversion rates… all from a very Portlandia point of view. 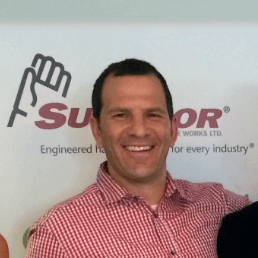 Here is the full powerpoint presentation from the Tuesday November 10th, 2015 event for you to reference. I hope you enjoy it! View this this presentation or other presentations from us on our Slideshare page. 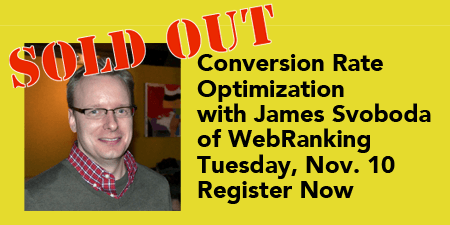 SEMpdx – Portlandia Guide to CRO – Sold Out!